Biog Stu was known for his trademark one on one waggle before missing the goal completely. Has fallen out with pretty much every coach we’ve ever had. 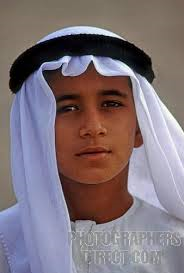 Now living the dream in Dubai where he was recently refused an alcohol license for looking ‘too muslim’.